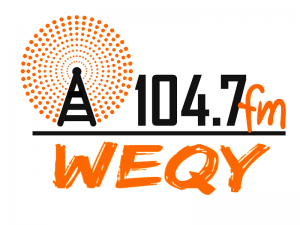 WEQY 104.7 FM has hit the airwaves! WEQY envisions a socially, economically and politically powerful East Side by capitalizing on its rich immigrant history and diverse communities. WEQY will serve the East Side as a community anchor, connecting and sparking dialogue across cultures and generations, educating the public, and broadcasting the voices of the East Side. For more information visit the WEQY website at www.WEQY.org.